This class explains—in an easy-to-follow format—how to construct sentences using verbs and basic grammar. 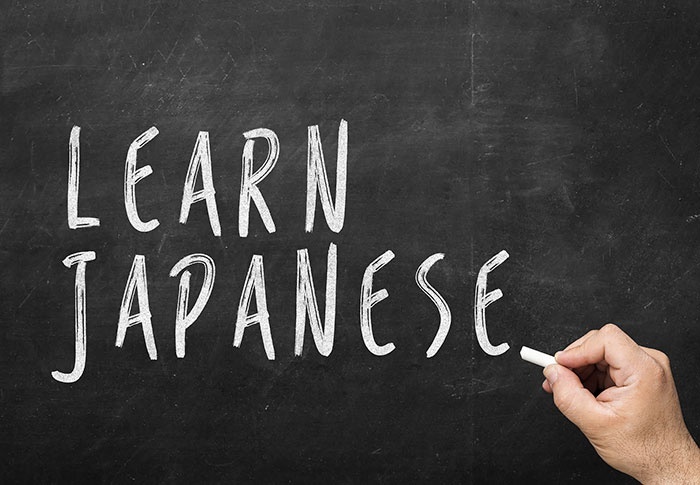 Aimed at beginners who have a basic understanding of Japanese, this class introduces students to verb conjugation and particles to help them build their own sentences. Hitomi is the founder and president of Japanese Lunch, a company that introduces Japanese language and culture to foreign professionals and their families in the Kanto area. She believes lessons should be interesting, relevant and practical. Hitomi wrote about Japanese vocabulary, expressions and grammar in a Daily Yomiuri newspaper column.